Photos by Amelia and Justin Lyon, originally posted on http://www.ruffledblog.com/. 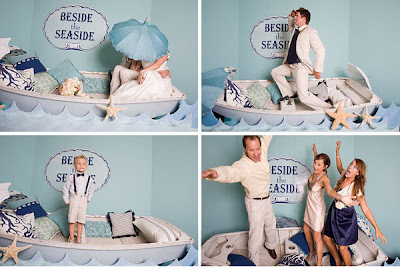 This wedding is a treasure chest of ideas for a nautical inspired wedding and the “Beside the Seaside” photo booth is about the most darling I have ever run across. The photo booth is a wedding trend I hope to see continue for years to come; it not only creates a fun filled activity for guests, but also an amazing collection of keepsakes for the bride and groom. 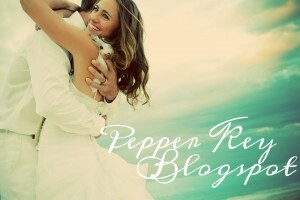 Designed by Heather of Amorology weddings, custom pillows by Pin Cushion Princess on Etsy. This entry was posted in blues, nautical, photo booth, wedding on April 8, 2010 by pepperkeystacie@gmail.com. This spread was originally featured in British “Weddings” magazine in the spring of 2008, timeless isn’t it? 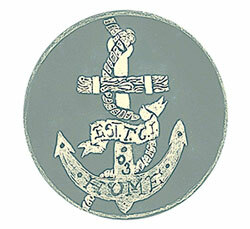 Nothing says nautical better than blue and white. 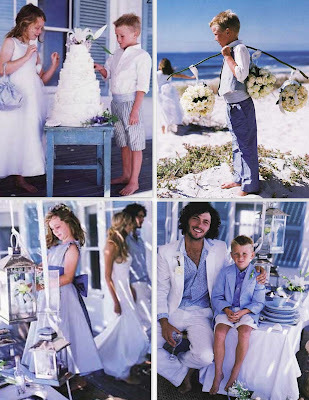 The boutonnierre of Queen Anne’s Lace, the bare feet, the bicycle basket, and the tie less groom . . . 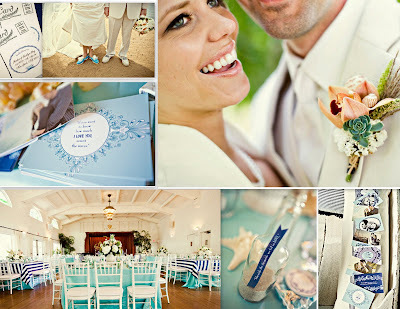 This entry was posted in beachfinds, blues, nautical, wedding on April 7, 2010 by pepperkeystacie@gmail.com.